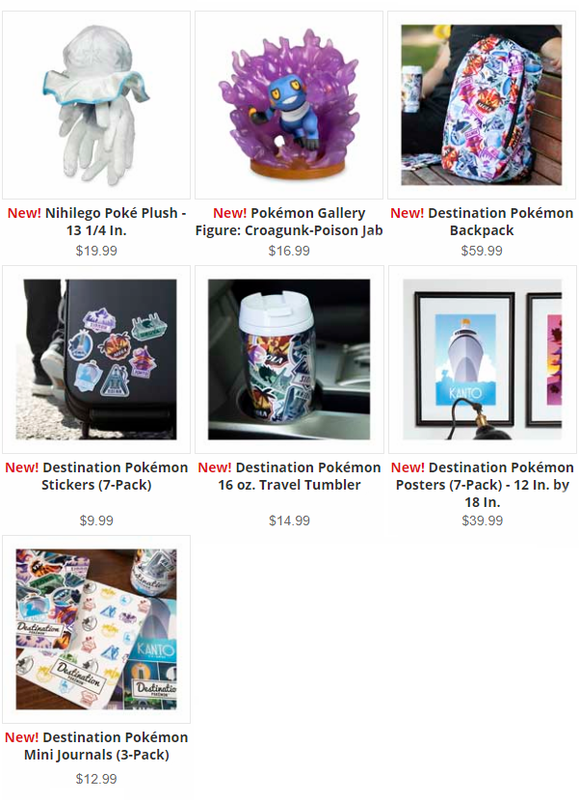 A fun new Pokemon Center Online collection has been added this week! 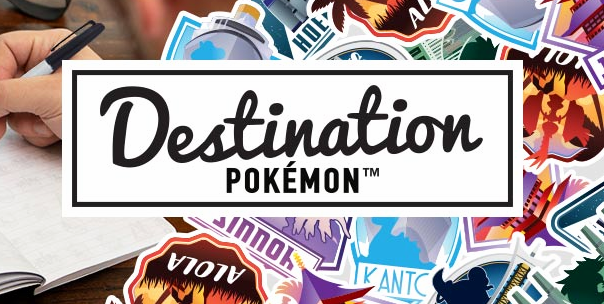 It features art of all seven regions and is available in posters, stickers, journals, and a travel tumbler. A Croagunk gallery figure and Nihilego plush were also added.